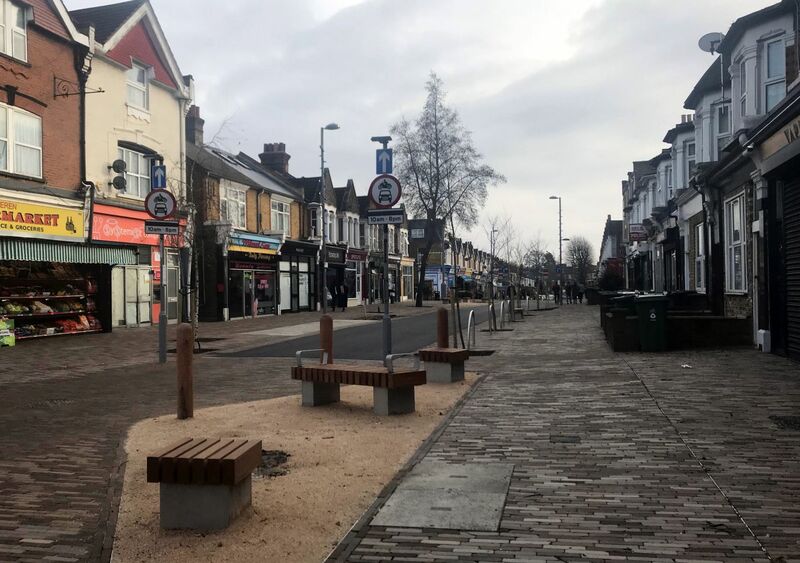 Last week Enfield Southgate MP Bambos Charalambous presented a petition to Parliament on behalf of Bowes ward, calling for a live trial of a low traffic neighbourhood. It was signed by 377 local residents. * A low traffic neighbourhood would prevent rat-running, removing through traffic from an area heavily used by drivers to avoid a corner of the North Circular. In his speech Bambos talks about speeding, road danger and high levels of air pollution, affecting children at Bowes Primary School and generally blighting residents’ quality of life. As Better Streets we fully support trialling a low traffic neighbourhood in Bowes. The current situation is unfair, untenable and dangerous to public health. 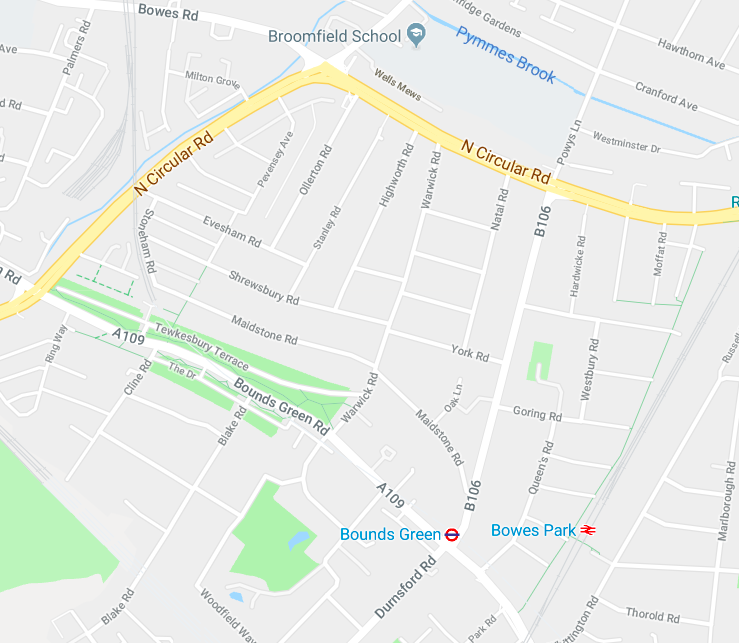 Back in March we facilitated a meeting for Bowes residents to look at how a low traffic neighbourhood could use strategic barriers or ‘filters’ to put A406 drivers back on the A406, and leave streets for residents to enjoy. Even Brownlow Road, classed as a B-road but overwhelmingly residential, could potentially benefit from a ‘bus gate’ (meaning that only buses could use it as a through route). This has been done in Francis Road in Leyton, also a B-road, to dramatic effect. This would not be an easy project – involving both Enfield and Haringey councils as well as Transport for London – nor a cheap one. However, Sadiq Khan’s Liveable Neighbourhood funds (of up to £10 million per borough) exist for just this type of ambitious scheme that creates ‘healthy streets’. We urge Enfield Council to take to heart Bowes residents’ cry for help, and take the bold steps necessary to solve the problem. *377 is a huge number for this type of petition, which is not available online, and depends solely on residents knocking on doors. It represents a good proportion of the community on the worst-affected streets. Could the Fox Lane area be a ‘low traffic neighbourhood’?